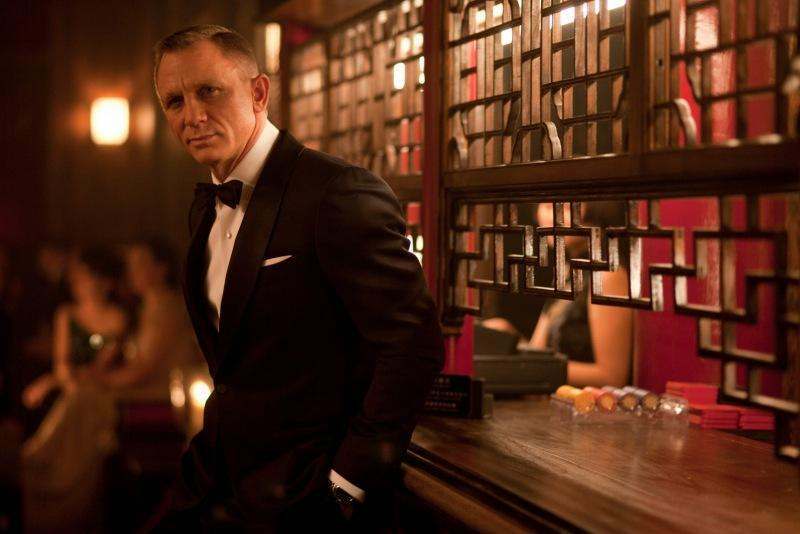 Daniel Craig is back as Ian Fleming’s James Bond 007 in Skyfall, the 23rd installment in the longest-running adventure film franchise of all-time. In Skyfall, Bond’s loyalty to M is tested royally as her past comes back to haunt her. MI6 comes under attack for confidential information stolen from a hard drive of agents embodied in Terrorist Operations around the world. MI6 agents James Bond and Eve assist on a mission in Turkey to recover a computer hard drive stolen from a murdered MI6 agent that contains details of almost all undercover NATO agents in terrorist organizations. Skyfall is the twenty-third spy film in the James Bond series, produced by Eon Productions and distributed by MGM and Sony Pictures Entertainment. 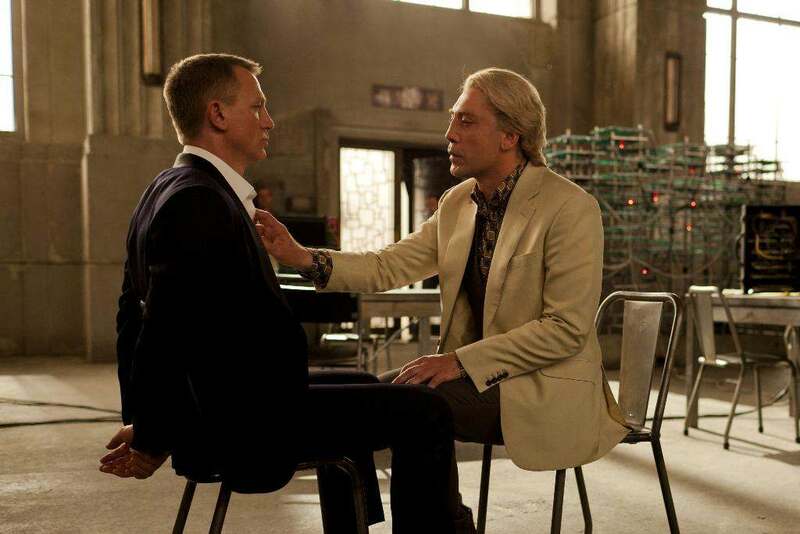 It features Daniel Craig’s third performance as James Bond, and Javier Bardem as Raoul Silva, the film’s antagonist. The film was directed by Sam Mendes and written by John Logan, Neal Purvis and Robert Wade. In the film, Bond investigates an attack on MI6; it transpires that it is part of an attack on M by former MI6 operative Raoul Silva. The film sees the return of two recurring characters after an absence of two films: Q, played by Ben Whishaw, and Miss Moneypenny, played by Naomie Harris. 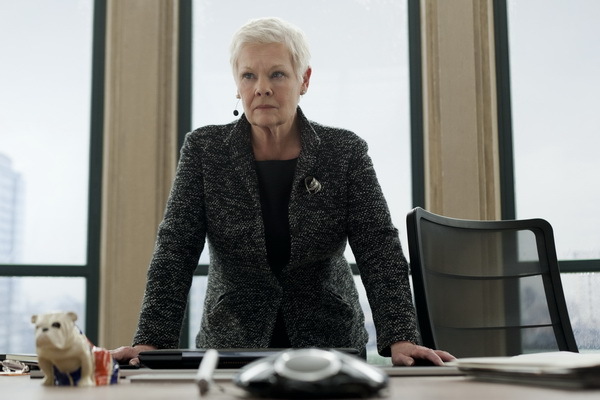 Skyfall is the last film of the series for Judi Dench who played M; a role which she had played in the previous six films. Raoul Silva grandly strides into the latest James Bond film as the menacing wavy blond hair villain creating havoc every time he talks to somebody. Bardem is a chilling bad guy as a former MI6 agent who had previously worked under M, Silva has turned to cyber terrorism, orchestrating the attacks on MI6. It comes as little surprise that Bardem as a Bond villain is a lot of fun. In “Skyfall,” he provides one of the finest arch-enemies in the 50-year history of Bond films, and plays him as a distinctly more human character than the franchise has often provided – even if with a dose of flamboyance. 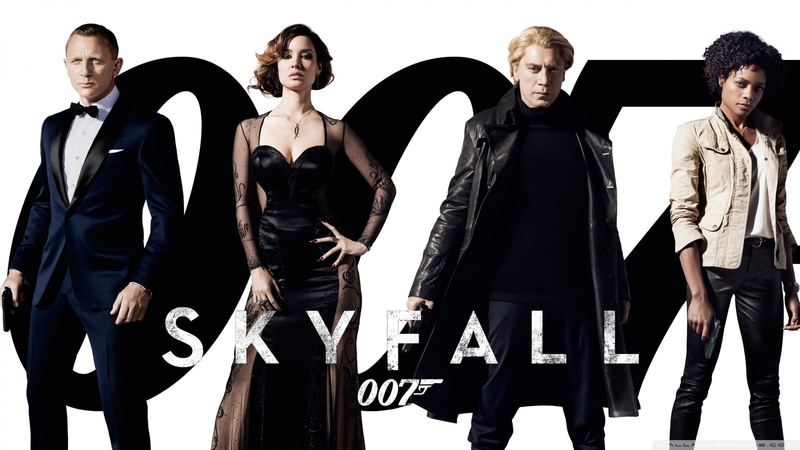 Javier Bardem’s “Skyfall” villain doesn’t appear until almost an hour into the film, but he’s given quite an entrance. After playing mind games with a captive James Bond (Daniel Craig) with a story about cannibal rats, Bardem’s Silva begins lasciviously flirting with 007. 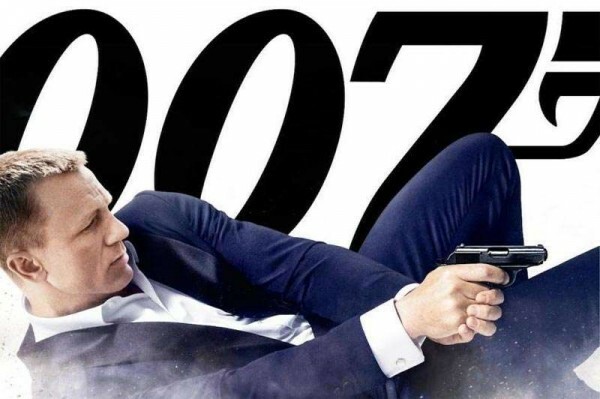 Bond’s quick retort: “What makes you think this is my first time?” The scene raised eyebrows at early “Skyfall” screenings because of the implication that MI6 agent is bisexual. British singer-songwriter Adele wrote and recorded the film’s theme song with her regular songwriter, Paul Epworth. She later posted the cover for the “Skyfall” sheet music on Twitter, crediting the songwriting to herself and Epworth, with arrangements to both Epworth and orchestrator J. A. C. Redford. The song was released online at October 5, 2012, a day dubbed “James Bond Day” by the producers as it marked fifty years to the day of the release of Dr. No. 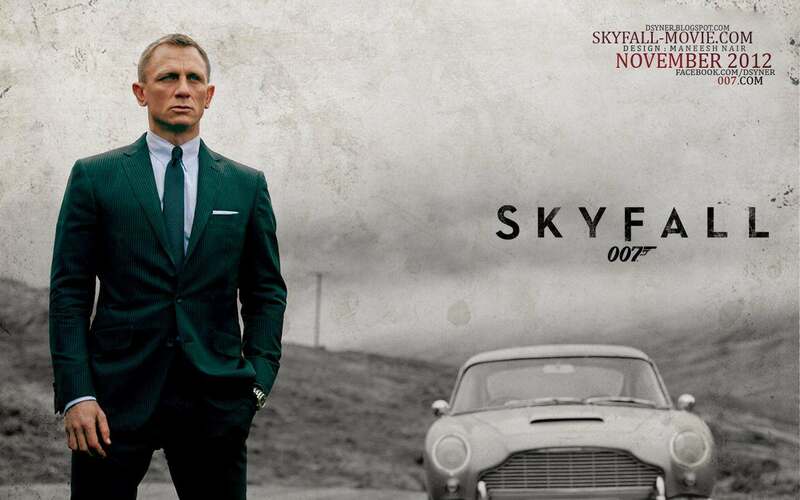 Skyfall has earned $805.1 million worldwide. On its opening weekend, it earned $80.6 million from 25 markets. In the UK the film grossed £20.1 million on its opening weekend, making it the second-highest Friday-to-Sunday debut ever behind Harry Potter and the Deathly Hallows – Part 2. It also achieved the second-highest IMAX debut ever behind The Dark Knight Rises. The film set a record for the highest seven-day gross with £37.2 million, surpassing previous record holder Deathly Hallows – Part 2 (£35.7 million). By 9 November 2012, the film had earned over £57 million to surpass The Dark Knight Rises as the highest grossing film of 2012, and the highest grossing James Bond film of all time in the UK. By 25 November 2012 the total UK gross had increased to £89 million, in the process becoming the second-highest grossing film of all time in its domestic market.